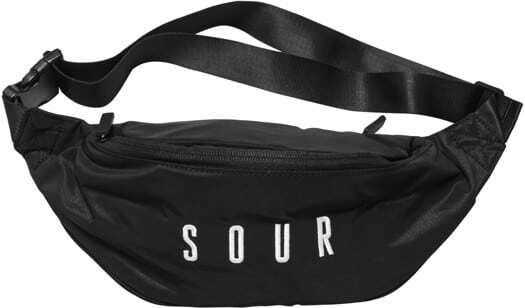 Welcome to Sour, a solution to everything too sweet in skateboarding. A quick Google search will provide you with hours of hard hitting skateboarding that awarded them EU Brand of the Year for 2016. Featuring pro models from Gustav Tonnesen, Josef Scott Jatta, Daniel Spangs, Koffe Hallgren, Nisse Ingemarsson, Albert Nyberg, Barney Page, and the living EU legend EJP, get your Sour fix right here at Tactics.